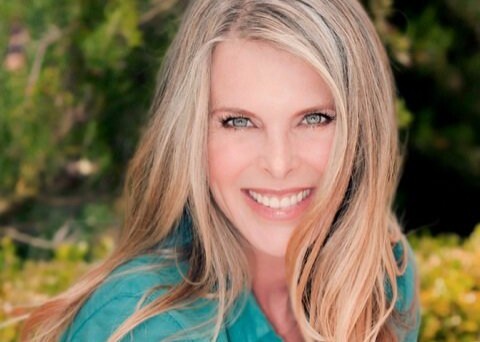 In addition to her role as CEO of Holy Cow Entertainment, Catherine Oxenberg is also an actress, producer, writer, blogger, speaker and passionate advocate for human and animal rights. From her birth in New York, to growing up in the UK as the daughter of H.R.H Princess Elizabeth of Yugoslavia, Catherine’s life has been nothing short of unique. In 1982, She made her acting debut playing Diana, Princess of Wales in the biographical, made-for-television film The Royal Romance of Charles and Diana, and then went on to star in the 80’s hit TV series Dynasty. Over the next three decades, she continued to make appearances in both film and television. Catherine is an Ambassador for Childhelp USA – an organization that rescues and rehabilitates abused and neglected children and has spoken on their behalf at the Senate. As a strong supporter of women’s rights around the world, she also advocates for the ethical treatment of farm animals, and addtionally, recently embarked on a new venture - a documentary called Sexology, which aims to combat sexual illiteracy and explore the full sexual potential of human beings. Download our White Paper to learn more about Catherine Oxenberg and thousands of other CEOs.